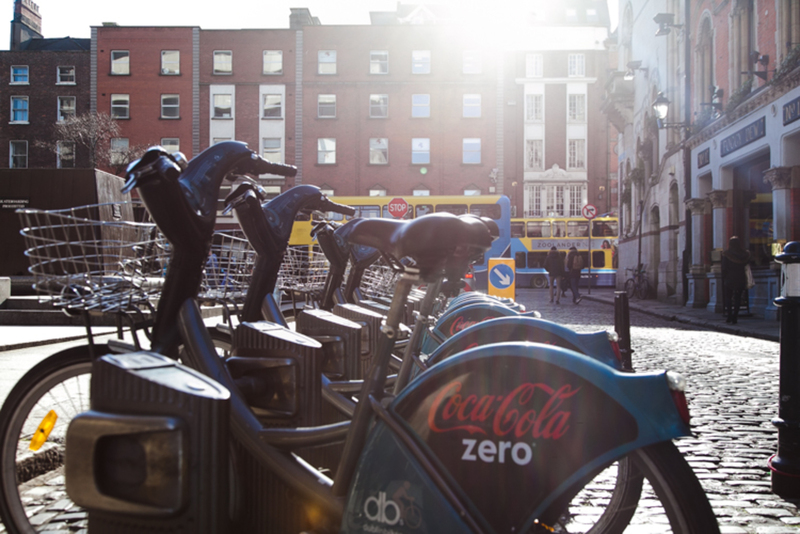 This course is designed to teach you how to generate Dublin Inquirer-style story ideas, research, report and write them in a rigorous and ethical way; during the course, you will produce at least two articles. It will also let us get to know each other, with a view to working together on writing and publishing freelance articles in the future. The course is unaccredited, but hands-on and practical. You’ll get a certificate to put on your bathroom wall, and we might buy and publish articles you write during the course. The course is free of charge, but requires a €50 deposit, which we’ll refund at the end if you show up and work hard throughout the course. The instructors are Dublin Inquirer Managing Editor Lois Kapila and Deputy Editor Sam Tranum. Between them, they have 15 years of experience in journalism in the US, Kyrgyzstan, India and Ireland, including two years teaching journalism and mass communications at the university level. Only four people will be accepted into the course. 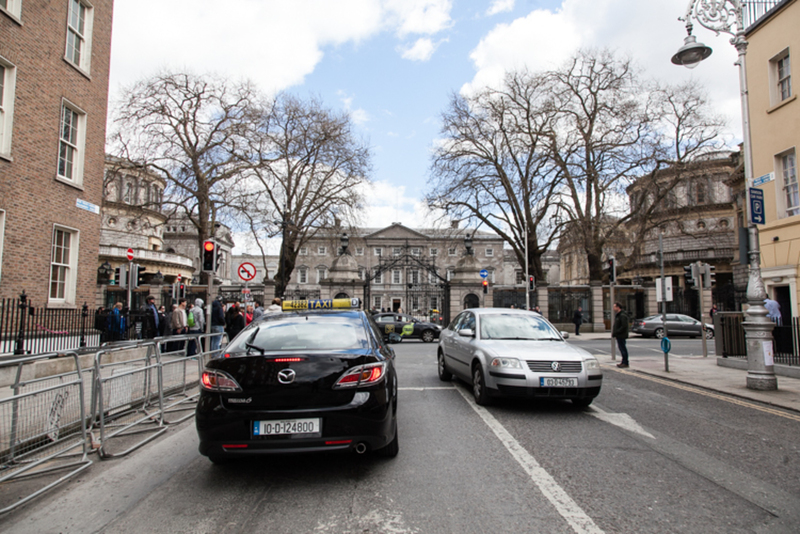 For six weeks, we will meet at Dublin Inquirer’s office in Kilmainham twice a week: Thursday evening for two hours, and Sunday morning for two hours. You will also be expected to do a substantial amount of research, reporting and writing outside of class. If you don’t see your Dublin and people like you reflected in the news media, we want you in this course, so you can start to change that. You don’t need to have any particular formal qualifications to get into this course, but you need to be a critical thinker, a curious person and a great writer. To apply, please send us: 1) your CV; 2) three story pitches that you think would be appropriate for publication in Dublin Inquirer, each of which should include three sentences explaining what the story is about, why it should be written now, why it’s important and who (or what types of people) you would speak to while reporting it; 3) an article from this week’s papers, which you thought was either a) really great or b) really bad, and a 500-word essay on why; 4) a 500-word essay on why we should accept you in to this course. Application deadline is 22 May and the course starts 16 June. 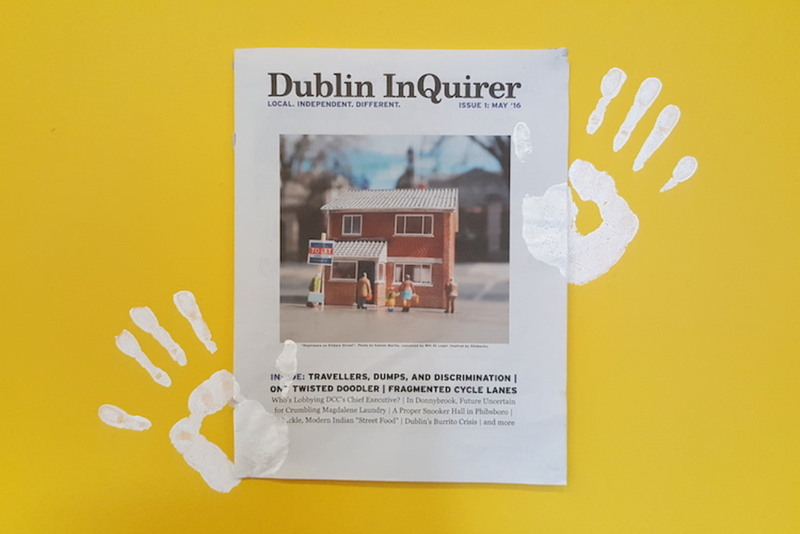 Applications to info@dublininquirer.com. 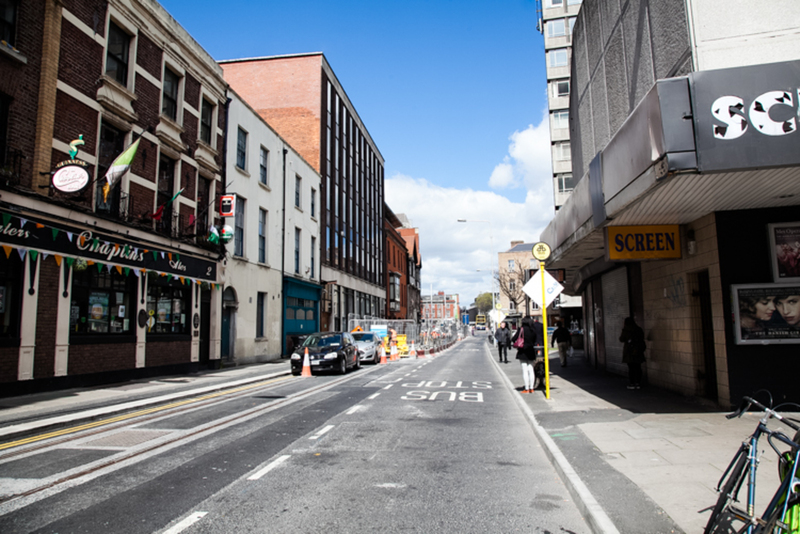 Want to support initiatives such as the Dublin Inquirer independent journalism course? Please consider subscribing to our print edition for as little as €5 a month. This is exciting, I would apply right now but I will take my time to prepare my answers during the weekend. As a reader since Day 1, the idea of learning with and perhaps contributing to this team has just awaken my inner insomniac (well, it’s 2:30 am and I’m writing this so maybe she was already up). I’ll be sending my proper application soon, but I just felt too compelled to send a line now.